Congratulations on your recent engagement and now starts the important task to choose the perfect wedding venue to host your reception. Your wedding day is one of the most important and exciting days in your life, therefore great care and attention has been taken in creating our wedding packages. Here at The Tower Hotel, one of the most popular wedding venues in Waterford, we only host one wedding per day as we believe in giving you our undivided attention. Let the Tower Hotel Waterford take the worry and strain away from you so that you are free to relax and enjoy the wedding celebrations while we look after the arrangements. We have a dedicated Events Team to assist you with your wedding arrangements, whatever the plans are for your special day. Our highly professional standards and service will ensure your wedding reception will be the ultimate success. At The Tower Hotel Waterford we are a registered wedding venue with the HSE to a host civil ceremony, ask one of the team for some further details. Please do call The Tower Hotel to arrange to see the facilities we have available to you and to talk to a member of our Events Team regarding dates available in 2012 and 2013. 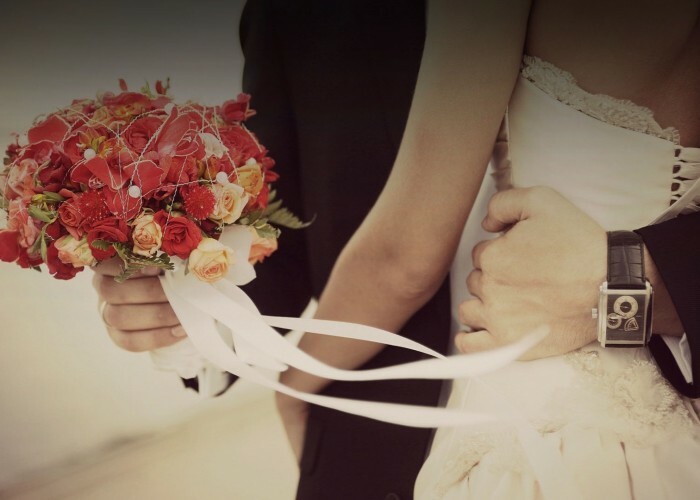 We will taylor-make a proposal that will suit your personal requirements and budget. We offer our couples an excellent weddings package including Gym membership, complimentary Parent rooms, reduced rates in our new treatment rooms re>nu @ The Tower and much more. We look forward to meeting you and we wish you every success and happiness in your future together.